“I have known them a long time. I cannot ever see them apart. 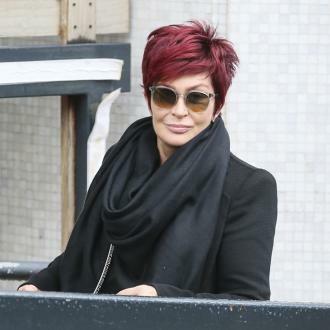 He will get a hard time and then hopefully she will bring him back.” Earlier this month it was reported that Sharon had put her ‘X Factor’ return on hold, after news of her husband’s alleged affair broke. 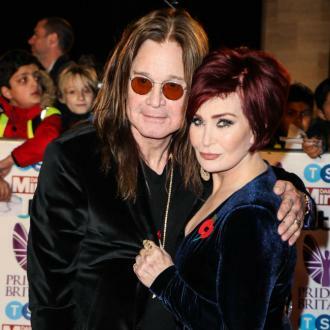 "If she needs to focus on making things work with Ozzy over the summer and the rest of the year, then trekking to and from London and LA will make things difficult. 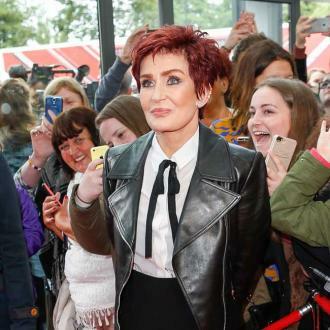 Everything is up in the air at the moment, and the hours are counting down before Simon and ITV want to lock down the panel." 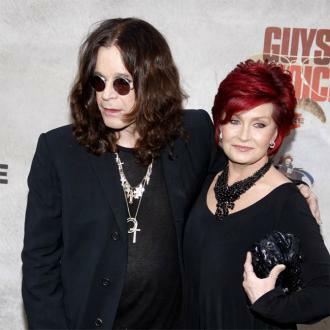 "However Sharon is caught up in this matter and no-one knows exactly what she will do next.” Ozzy is alleged to have cheated on Sharon, his wife of 34 years, with hair stylist Michelle Pugh. Earlier this week their daughter Kelly got in hot water on twitter when she tweeted a phone number reportedly belonging to Pugh. 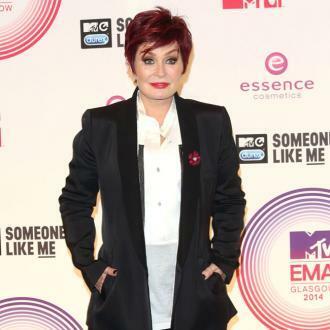 But appearing on her show ‘The Talk’ on Tuesday Sharon defended Kelly. "Oh, Kelly has the best sense of humor ever. And you know what? In cases like this, what can you do but laugh?" Sharon said. "You have to laugh. She is just so funny…I’m always proud of my girl. What are you going to do? Be angry with her because she loves her mom and dad and she wants us to be together? She loves us. She can do what she wants. She's an adult."